THE CHEAPEST HYBRID TOYOTA VEHICLE. The new Prius family member will make its official debut at the Detroit Auto Show. 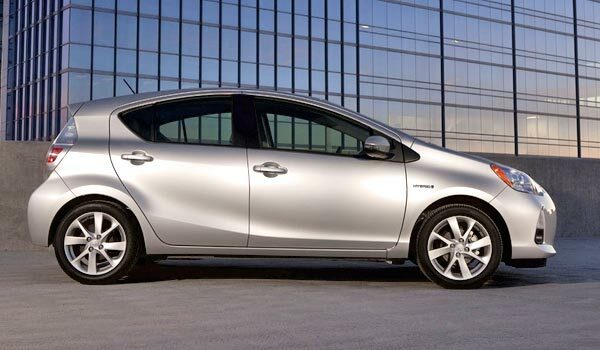 It promises to be the most affordable model in the Prius line. 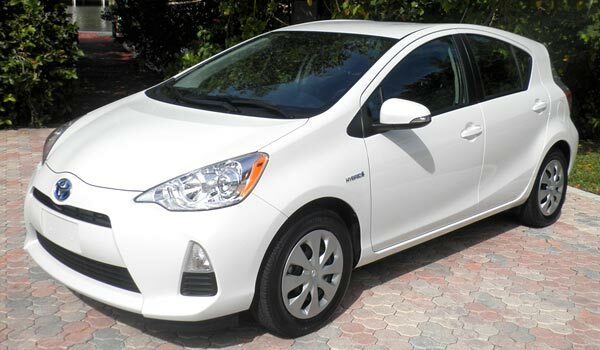 The 2012 Toyota Prius c is a hatchback hybrid with dynamic and versatile style. 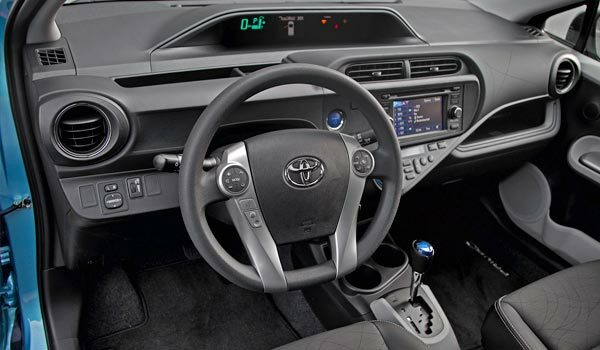 The new economic utilitarian hybrid of Toyota with a more youthful design and fun to drive. Having been designated as the leader in hybrid technology, Toyota has taken the responsibility of having a comprehensive range of hybrid-only models that covers virtually all segments where they intend to have a presence, including the premium range and luxury aspirations of its subsidiary Lexus. This time they picked the small format compact or utilitarian, for the third model of the Prius range. This is the Toyota Prius C, or Aqua, how it will be known in Japan. Toyota intend that this be the cheapest alternative, practical and efficient of its Prius range, below the classic familiar Toyota Prius and the Toyota Prius+, seven-seat minivan. Its launch will take place in Japan in December, by the end of the year. For its arrival to other international markets we will still have to wait. The Toyota Prius C will also release a new generation of hybrid mechanical formed by a gasoline combustion engine of 1.5 liters and what Toyota has defined as a high performance electric motor. The result is the more efficient hybrid system manufactured by the brand so far. In this case, the Prius C, would achieve homologate a figure according to the Japanese cycle emissions 10-15 of 40 km/liter (2. l/100 km)*, even below the 35.5-38 km/liter (2.65 litres/100 km), gotten by the third generation Toyota Prius. Toyota expects that the Prius C achieves a yield of at least 50 miles per gallon in the city, which is the highest figure in a car that is not plug-in. Toyota intends to sell this vehicle as a cheap utilitarian hybrid alternative to some extent to the Toyota Auris Hybrid and perhaps excluding for the Toyota Yaris Hybrid prototype which was seen already this year. The Prius C is aimed at young buyers looking for an inexpensive efficient car, a lot of technology and fun driving dynamics in the subcompact segment. Video: Prius C, the cheapest Toyota hybrid with a much more youthful design and fun to drive with a five-door format which is easily adapted to the consumers needs.